Snapdeal’s recent troubles have spilled over to its wallet company, Freecharge. 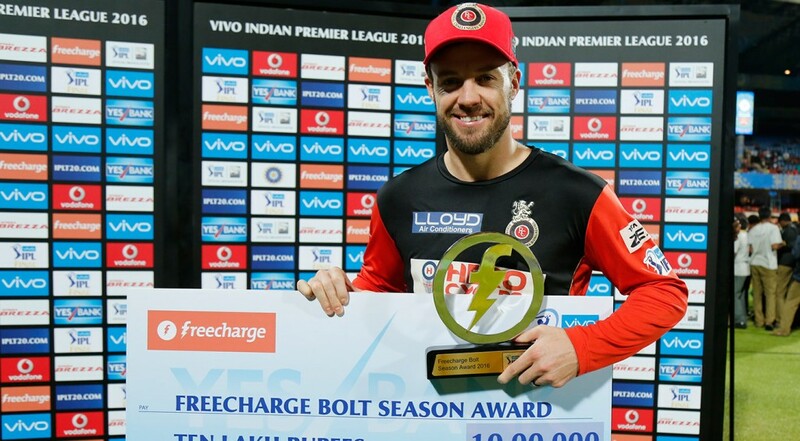 Freecharge has pulled out of its IPL contract 12 days before the tournament is to begin. Freecharge had signed a Rs. 100 crore contract with the BCCI in 2015, which was to give it on-ground sponsorship rights for two years. But Freecharge won’t be associated with the IPL this year following a cash crunch at its parent company. Snapdeal has had a difficult few months, having fallen behind rivals Flipkart and Amazon in India’s e-commerce stakes. With profitability not on the horizon, and new funding rounds not immediately available, Snapdeal decided to go into cash conservation mode last month, firing as many as 600 employees. In order to tide over the crisis, founders Kunal Bahl and Rohit Bansal also decided to forgo their multi-crore salaries. Freecharge hasn’t been immune to these developments – CEO Govind Rajan had quit the company the day before Snapdeal had made its layoffs announcement. There have also been indications that the company is also cutting back on its offers and discounts in the wake of recent events, and probably thought it prudent not to splurge on an IPL sponsorship while it was cutting costs. But the lack of visibility during India’s biggest sports tournament will sting – arch rival Paytm still sponsors the Indian cricket team and its domestic cricket tournaments. With Freecharge looking to go easy on promotions, Paytm has a chance to further grow the lead it enjoys over its competitor. And what will sting further is the fact that the company that’s replaced Freecharge on the IPL contract is Future Group, whose founder Kishore Biyani had been telling anyone who’d listen that the current high-cash burn strategies of Indian startups won’t work out in the long run. Biyani has long been disdainful of e-commerce models, and has stolidly stuck to his retail roots during the madness of the e-commerce years. To have his company replace an e-commerce startup that tried to grow too fast too soon is a poetic reminder that he might’ve just been right.